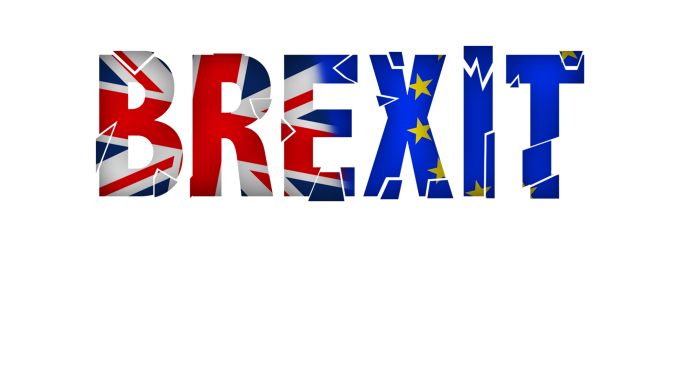 The result of the referendum for the UK to leave the EU was announced in the early hours of Friday 24th June, a result which carries with it potentially significant economic implications for the UK. Tim Davies outlines the short-term strategy for businesses in Scotland. As it stands, the UK will not actually leave the EU for at least another two years, so while there is now a period of uncertainty for businesses, there is also time for the UK to start taking necessary action. As there will be no imminent change, it is not necessary or advisable for you to take immediate action on tax matters, especially since we do not know what action will yet be taken by the UK Government. If you have any questions about the implications for you or your business of the UK leaving the EU, please do get in touch, or speak to your usual tax adviser.